The BC Ale Trail App Is Now Available - Steel & Oak Brewing Co.
We’re super excited to be one of the first legs of the BC Ale Trail to have access to their new app! Available on Google and Apple devices. 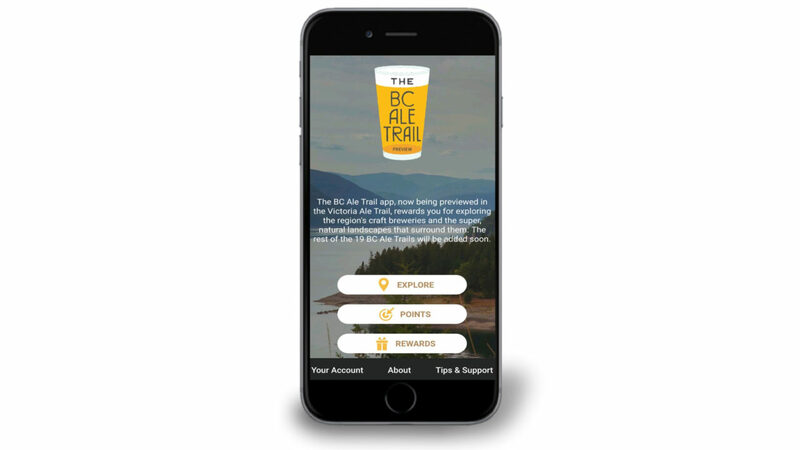 The BC Ale Trail App is a FREE insider’s guide to BC craft brewery destinations and the cool businesses that surround them. You earn points every time you visit a location in the app, then you can head to any of the breweries on your app to redeem those points for prizes and discounts. Each time you visit Steel & Oak you can check in on your app and receive 10 points. If you’ve collected 100 points (from any BC Ale Trail partner) you can redeem them at our brewery for 25% off any merch item you’d like! If you haven’t heard of the BC Ale Trail or would like to learn more about our New West, Delta, Surrey & Richmond leg, check out the video below. I’m in it! See Mom, I’m famous! Hope to see you by the brewery soon. Redeeming those BC Ale Trail points for some sweet sweet swag.